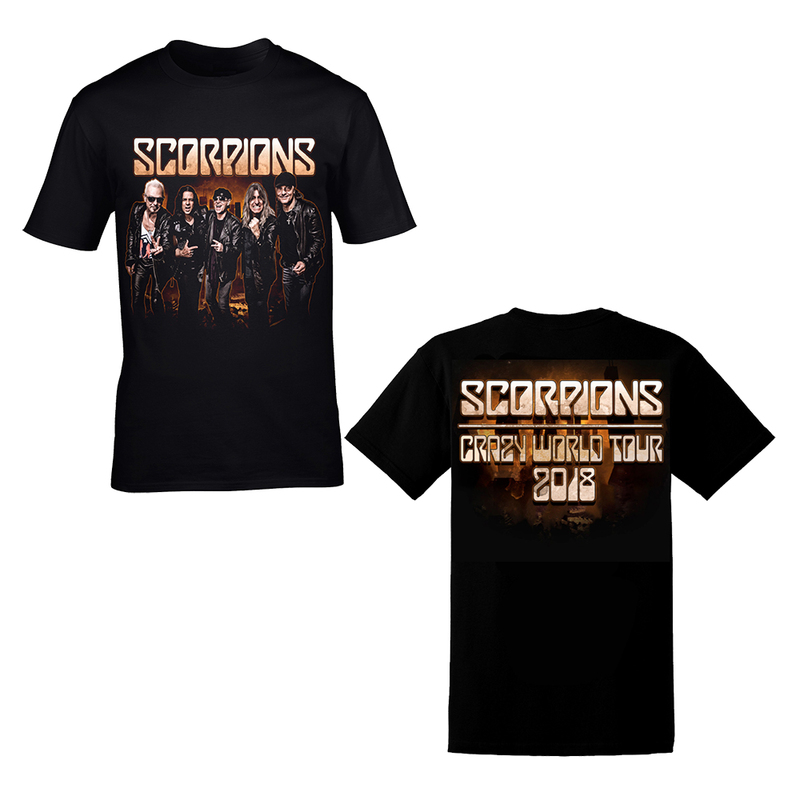 Known best for their 1984 anthem "Rock You Like a Hurricane" and the 1990 ballad "Wind of Change," the German rockers the Scorpions have sold over 22 million records, making them one of the most successful rock bands to ever come out of Continental Europe. Originally formed in 1969 by Rudolf Schenker, the original lineup consisted of rhythm guitarist/vocalist Schenker, lead guitarist Karl-Heinz Follmer, bassist Lothar Heimberg, and drummer Wolfgang Dziony. In 1971, Schenker's younger brother Michael joined the band to play lead guitar and good friend Klaus Meine became the new vocalist. The group recorded Lonesome Crow in 1972, which was used as the soundtrack to the German movie Das Kalte Paradies. Although they failed to get into the public's eye, the early formation of '70s rock band UFO noticed Michael Schenker's guitar playing and hired him as their lead guitarist; Michael, therefore, would leave the band in 1973. Guitarist Uli Jon Roth replaced him, and under his guidance the group released four consecutive albums under the RCA record label: Fly to the Rainbow (1974), In Trance (1975), Virgin Killer (1976), and Taken by Force (1977). Although these albums failed to attain any serious attention in the United States, they were all quite popular in Japan. By the time Taken by Force was released, Roth made the decision to leave the band and form Electric Sun after feeling that his musical ideas would take the group in an entirely different direction. Tokyo Tapes, a double live album that the group recorded in Tokyo with Roth, was released in 1978. Shortly after Roth's departure, Michael Schenker was kicked out of UFO for his constant alcohol abuse and came back to play with the Scorpions in 1979, who had recently signed with Mercury Records. 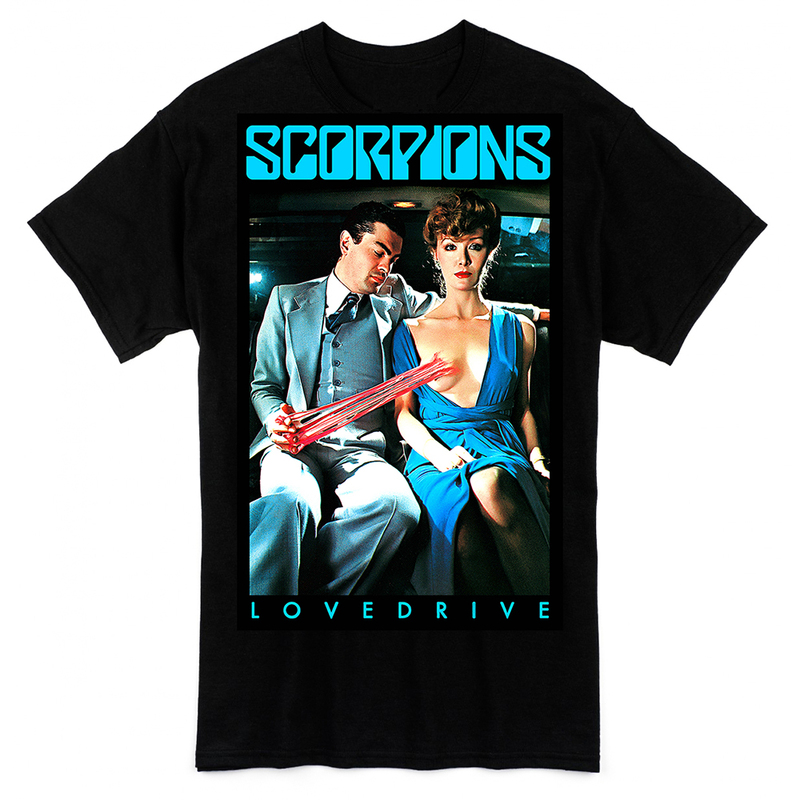 The group released Lovedrive that same year and played their first American tour, but Lovedrive failed to attract attention, being banned in the United States because of its sexually explicit cover. Still coping with his drugs and alcohol addiction, Michael missed tour dates repeatedly and guitarist Matthias Jabs was hired to fill in for him on nights when he was absent. Michael eventually would leave the band a second time after realizing that he was failing to meet their expectations. 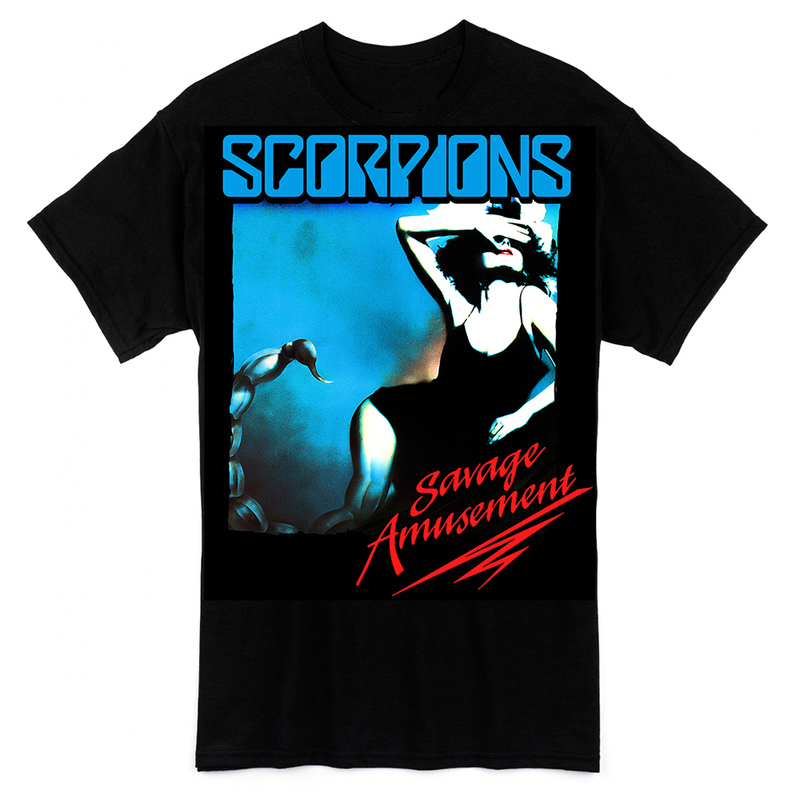 Now with a lineup of Klaus Meine on vocals, Rudolf Schenker on rhythm guitar, Matthias Jabs on lead, Francis Buchholz on bass, and Herman Rarebell on drums, the band released Animal Magnetism in 1980 and embarked on another world tour. 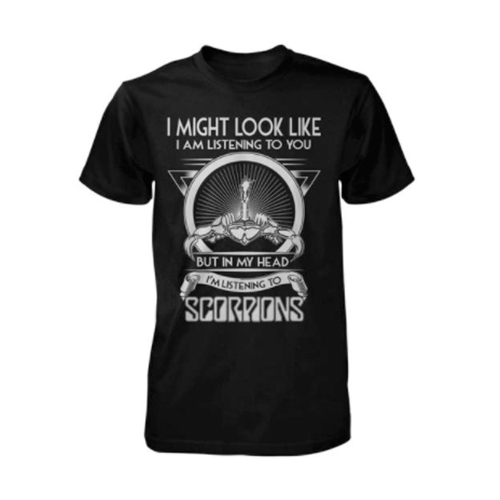 Surprisingly, Animal Magnetism went gold in the United States, and the Scorpions immediately went back into the studio to record their next release. Problems arose, however, and the project was postponed because Meine had lost his voice and would have to have surgery on his vocal chords. Many thought Meine had been fired from the band, and rumors spread that metal singer Don Dokken had already replaced him. 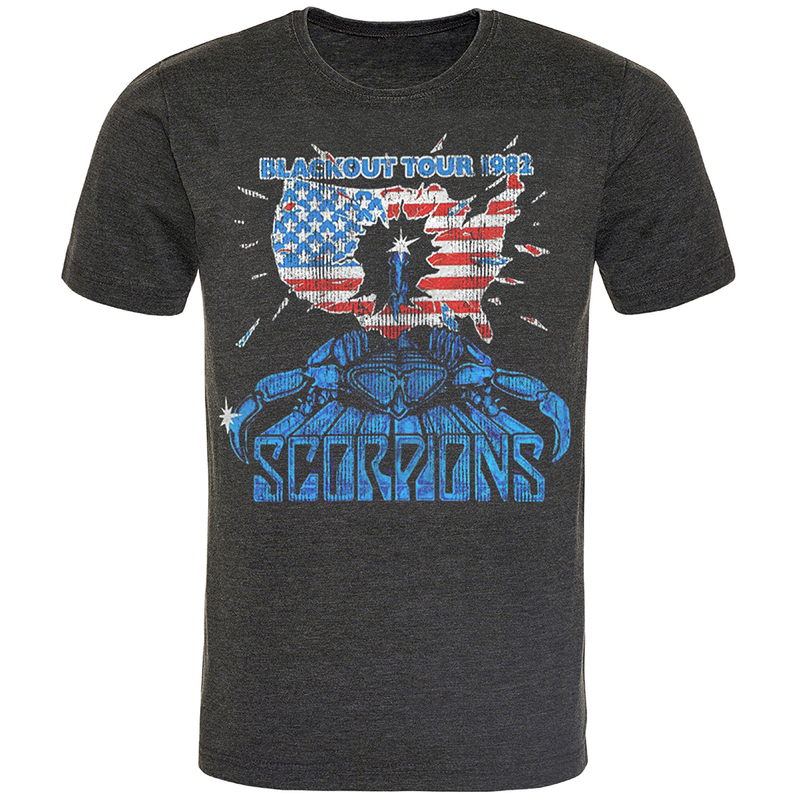 The Scorpions proved these rumors untrue when Meine returned for the 1982 release Blackout, which contained the cult hit "No One Like You." 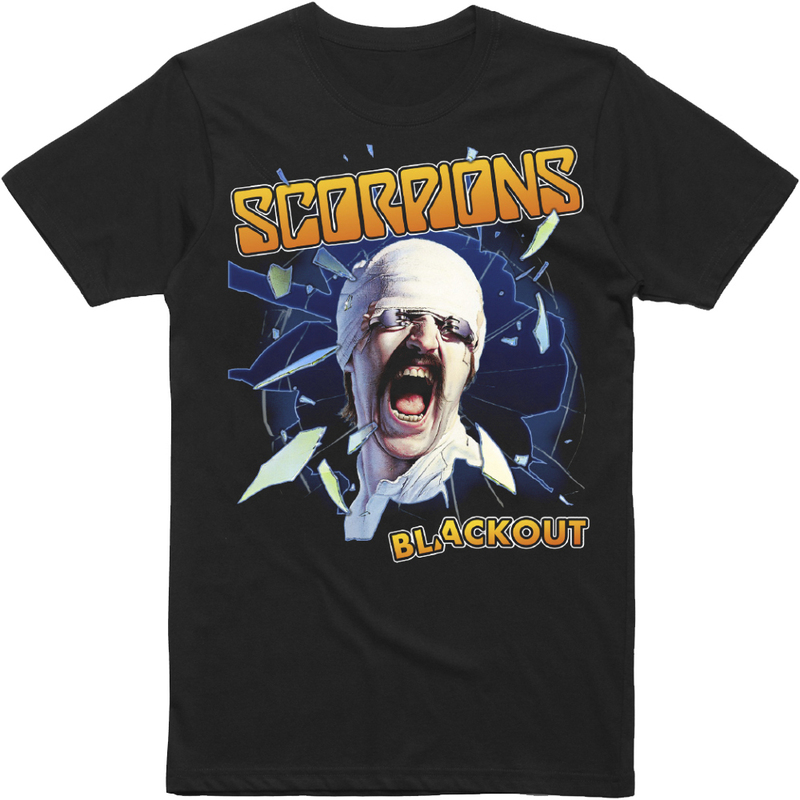 A major success worldwide, Blackout sold over one-million copies in the U.S. alone. But as popular as Blackout was, it was the band's powerful follow-up, Love at First Sting, that succeeded in making them superstars. Released in 1984, the album boasted the MTV single "Rock You Like a Hurricane" and would eventually achieve double-platinum status. The group undertook one of their most successful world tours yet, boasting an outstanding stage show with high-energy performances. After releasing World Wide Live in 1985, the band took a long hiatus and remained uninvolved from the music industry for two years. Their tenth studio album, Savage Amusement, was finally released in 1988, and the hit ballad "Rhythm of Love" brought on another major success. 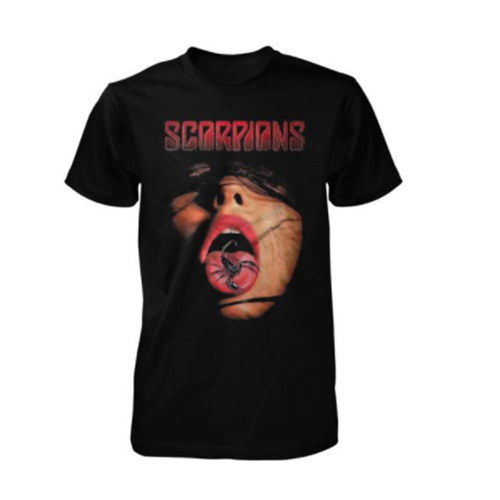 In 1990, the album Crazy World was released and would eventually become the Scorpions' biggest-selling record to date, drawing on the strength of the hit ballad "Wind of Change." 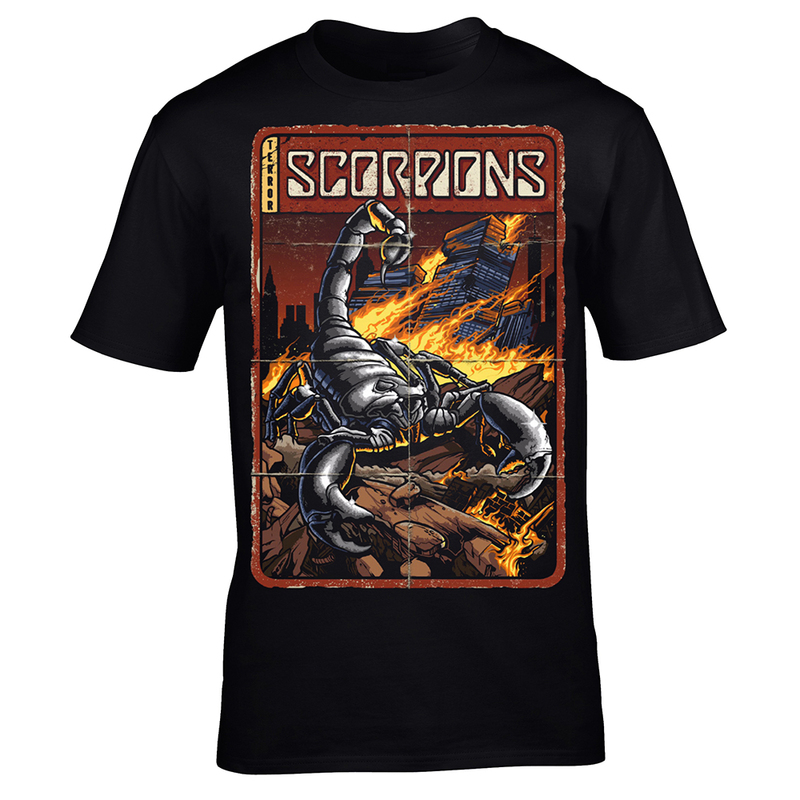 Not too surprisingly, Crazy World was the last successful Scorpions release in the U.S. By the time their Face the Heat album hit the shelves in 1993, many longtime fans had already lost interest in the band, due to the alternative explosion of the early '90s. Face the Heat did eventually reach gold, and in 1995 the band released another live album, Live Bites. Now with bassist Ralph Rieckermann and drummer James Kottak, they released Pure Instinct in 1996. Mercury Records assembled a double album of the band's greatest hits, Deadly Sting: The Mercury Years, and released it in 1997. Eye II Eye, an album in which the band experimented with pop-techno melodies, was released in the summer of 1999. Moment of Glory, featuring the Berlin Philharmonic Orchestra and several revamped versions of Scorpions cult classics, was released in fall 2000.